Man, that’s some serious road rage over at the Boston Herald. Today the revvy local tabloid is back at it. Race critics cry foul on taxpayer funds saying . . . 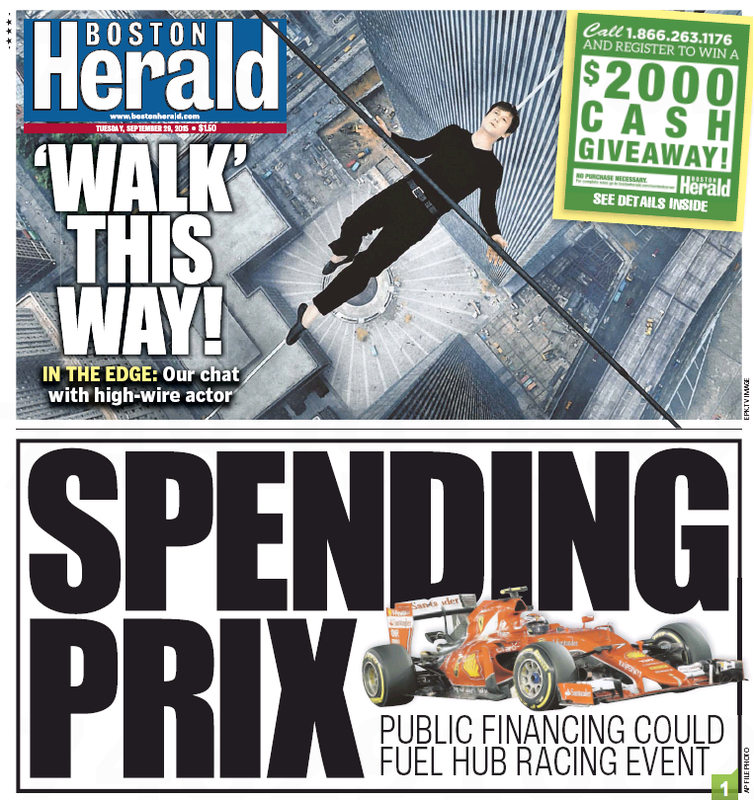 The type of Grand Prix racing poised to roar through Boston’s streets next year has forced other host cities to inject taxpayer money to keep the motors running — in one case up to $4 million — spotlighting the challenges the Hub faces in avoiding a big public tab for the event, the Herald has found. 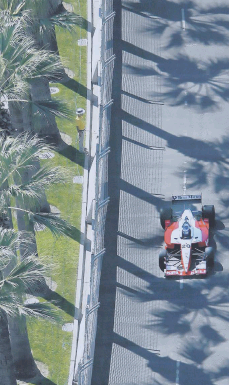 “These events do require capital, like any other type of sporting event or facility, and the onus is on the event promoter to be able to make the event work … from a promotional aspect, from an operational standpoint and also as a neighbor,” said Tim Frost, a Chicago-based motorsports business consultant. Crosstown, meanwhile, the Boston Globe is stuck in first gear, lamely running this piece on today’s C3. 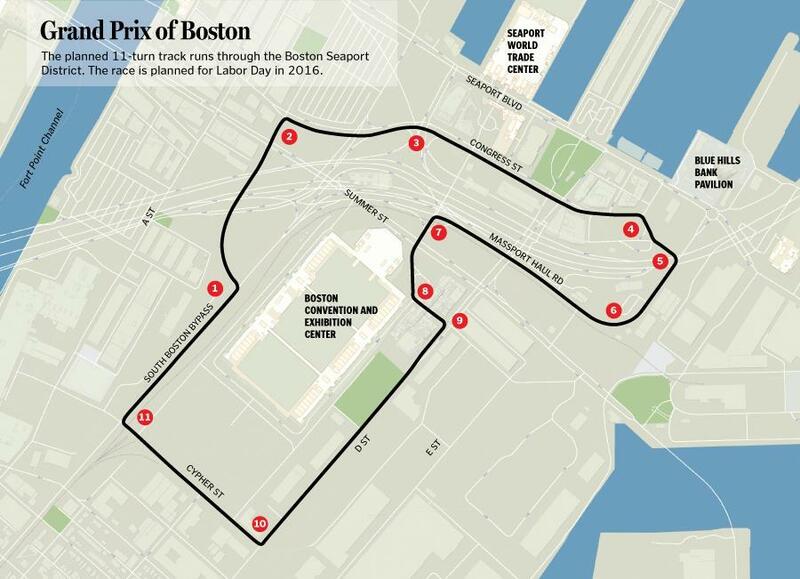 Residents of a condo complex on the South Boston Waterfront are challenging efforts to turn their street into part of Boston’s first IndyCar race. In a 14-page letter sent to Mayor Martin J. Walsh on Tuesday, a lawyer representing the Seaport Lofts Condominium Association raised a number of legal issues with the race. Among them: the allegation that the city improperly negotiated a contract with event organizer Grand Prix of Boston without going through the proper public review. The condo residents’ goals include blocking the race, scheduled to take place during Labor Day weekend next year, or forcing it to be moved. But nothing about the hosing taxpayers might get from the five-year event. Both local dailies, however, are drafting on David Bernstein’s major takeout in Boston magazine three months ago. Bernstein proceeds to chronicle, in eye-popping detail, the financial burdens the Grand Prix has imposed on other IndyCar cities. If it’s not the definitive piece on this topic, it’ll do until something better comes along. Take a victory lap, David.